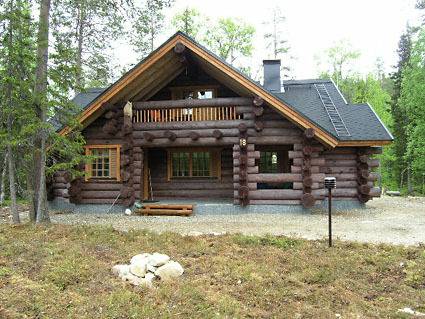 Log cottage 2006, downstairs kitchen, living room, bedroom double bed, bedroom 2 beds, bedroom 2 beds, washroom (2 showers), wood-heated sauna, open porch, upstairs double bed + 2 beds and 2 balconys. Crib and cot for a baby as well as high chair. 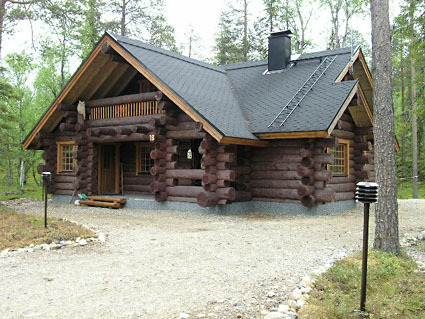 High standard chalet located at Sallatunturi ski resort, nearest north slope 700 m and speed-skiing slope 1.5 km. Shop 2 km away open only during skiing season, at other times nearest shop is 10 km away. 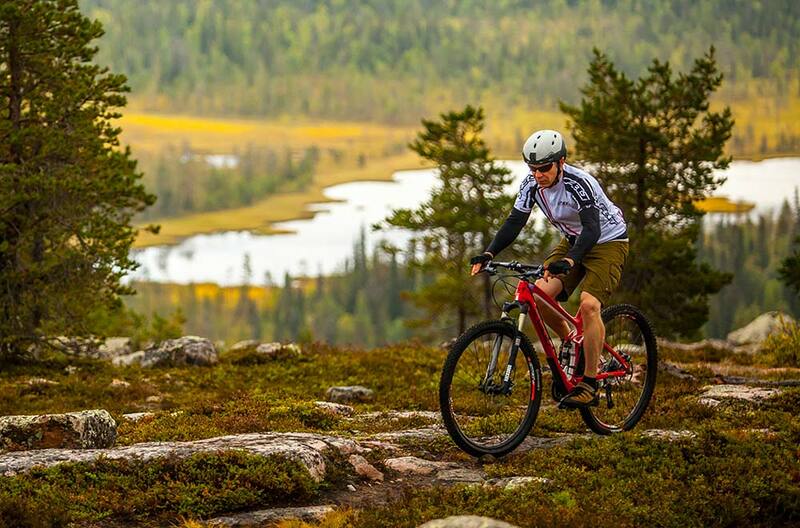 Sallahalli indoor sports hall 1.5 km, spa 2 km, Salla reindeer park 5 km, Salla 10 km.